Home › History of Poland › Henryk Prajs: If anybody says to me today that the Polish villages were anti-Semitic, I tell them that they are lying. Henryk Prajs: If anybody says to me today that the Polish villages were anti-Semitic, I tell them that they are lying. I stayed for so long in this Polish home that when the SS-men entered, I instinctively told them that I was the son of Mrs. Pokorska. And when, a few days later, other Jew-hunters stuck a gun into her head, she confirmed without a blink of an eye that I was her son. From that time on, I considered Janina Pokorska my Mother. In the late 16th century, Góra Kalwaria, a small city less than twenty miles southeast of Warsaw, became a big center of Catholic faith. Nicknamed New Jerusalem, it was due to Bishop Stefan Wierzbowski, who decided to build the Scriptural Stations of the Cross in Mazovia. Following this decision, several Calvary paths and churches were built. Góra Kalwaria, once a small town called Górka (Small Mountain), over time gained vast popularity, and thousands of believers from all over Poland and Europe flocked in. The followers of other religions were not allowed to settle there. When Poland lost her independence to partitioning powers, the law was changed. In a dozen or so years Orthodox Christians, Evangelicals, and Jews settled in. 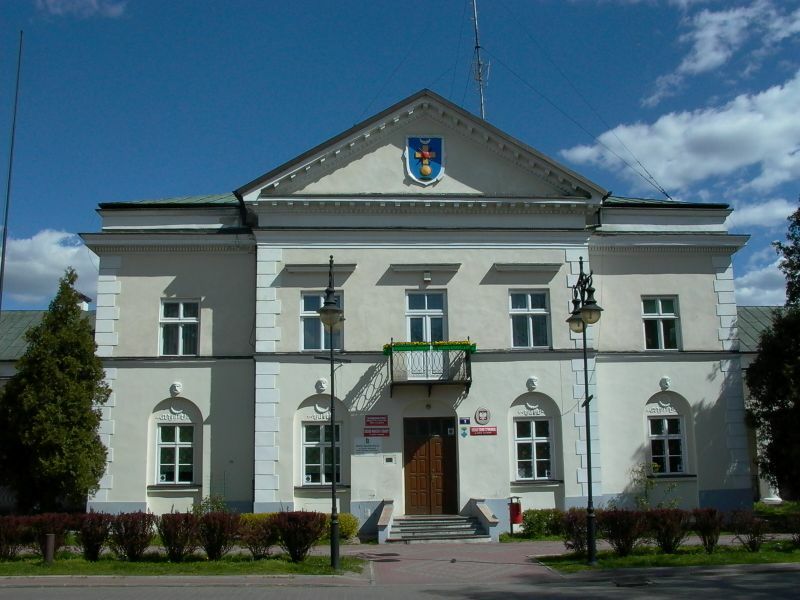 At the beginning of the 19th century, the town was renamed Góra Kalwaria, Ger in Hebrew. And once again the believers flocked in – this time the followers of Judaism. Tens of thousands of Jews came to see the famous Hasidic leader, tzadik Abraham Mordechaj, and many decided to stay. Ger, as they called the city, became one of the most important Hasidic centers in Poland. At the end of the 19th century more than 70 percent of the town’s population was Jewish, and it was still nearly 50 percent before World War II. Disregarding his age, Henry Prajs, with the verve of a young man, paints the Jewish world of Góra Kalwaria in the first half of the twentieth century: Jewish fairs, noisy and overfilled with singing; busy streets; and monotonous voices from the cheder. He describes people visiting the Kalwaria tzadik, Alter, as hundreds of rich devout Jews, but also thousands of very poor people wandering somewhere in the cubbyholes or on the market. The last surviving prewar Jewish inhabitant of Góra Kalwaria describes with nostalgia his immediate and distant family – in all thirty-five people, murdered by Germans. Henryk Prajs’ father worked as a merchant (he was killed by bandits when Henry was two years old) and his mother was a seamstress. The family maintained excellent relations with Polish neighbors. They visited each other during holidays – be it Catholic or Jewish. The centenarian brings out the memories of colorful parties in a cultural center; dances; and amateur theater performances of both Jewish and Polish authors. He maintains that both communities cohabited with each other in harmony, there were no ghettos, but as he says, cultural crisscrossing. Awrum (in Polish Henryk) Prajs, was born in Góra Kalwaria on December 30, 1916. He graduated from elementary school, and then from vocational sewing school there. He describes himself as a Pole of Jewish descent. 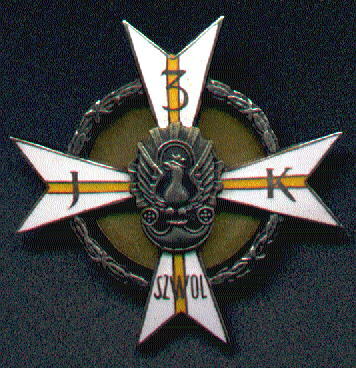 In 1937, he was drafted into the 3rd (Mazowiecki) Regiment of Light Calvary in Suwałki, named after Colonel Jan Kozietulski. He considers his time spent in the non-commissioned officers’ school as one of the most exciting periods of his life, where he acquired knowledge about Polish military and history, but also Polish culture. He made many friends there, devoted fellow-compatriots, and deepened his love for the Polish motherland. At the end of the two-year school, he was awarded a non-commissioned officer’s degree. Many years later he was promoted to the rank of retired captain. During World War II, at the end of the September 1939 campaign, Henry Prajs was wounded. He got into Soviet captivity and, after recovering, returned to Góra Kalwaria. There German rule was in effect, and it was particularly harsh for the Jewish community, which, at the beginning of 1940, was forced to live in a small, crowed ghetto, created by Germans by closing off a few streets. The allocation of food was drastically reduced and people were forced to perform exhausting work. All gatherings, including religious, were forbidden. In May 1940, Henry Prajs decided to escape the ghetto in Góra Kalwaria. His sister lived in Warsaw and thought that she was safe there. She perished during the Warsaw Ghetto Uprising. He urged his parents and brother to go with him, but they were convinced that the Germans would not devise anything worse. So they stayed. And so, in mid-1940, a 24-year-old veteran non-commissioned officer, began, as he describes it, life alongside death. He thought it would be the best to hide outside the city. He very much liked village life, closeness to nature and its spaciousness. He previously visited villages during picnics with his parents, but he did not have any close friends. Despite that he was not very religious, he entrusted his journey to God. However, Henry Prajs could not stay long with the Cwała family. The Germans began a hunt for Jews after hundreds of young people escaped from the nearby ghetto in Magnuszew. Henry decided to go to this ghetto, despite that Jews were forced to perform slave labor there. A few weeks later, he was visited by Janek Cwał, whose father hid Prajs earlier. 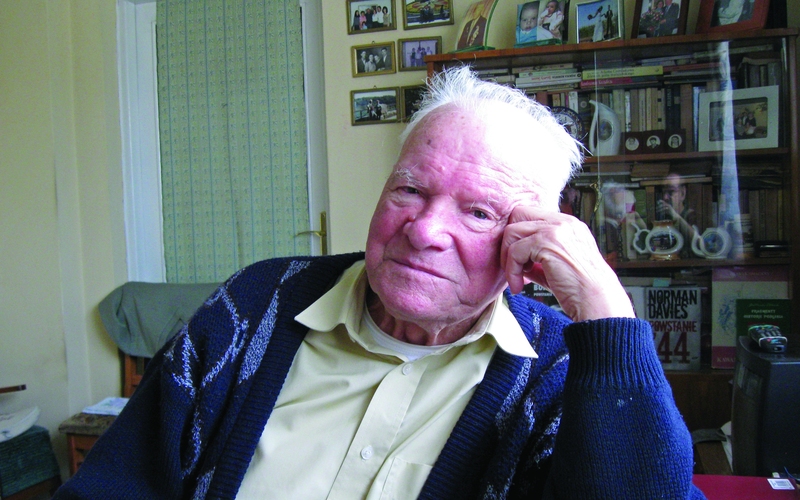 He told me, “Heniek (Polish nickname for Henry), run away from here, because I heard that they were taking everybody to the camp in Treblinka, and they murder them there.’ So I came back to the Cwała family,” recalls Henry Prajs. However, when rumors began to spread about the next German hunt for Jews, for greater security Józef Wdowiak arranged for his fugitive to settle at … a German colonist, Ferdynand Kultz. At that time, the Germans began a hunt for the underground Home Army (AK) and National Armed Forces (NSZ) soldiers. Every stranger was extremely suspicious to them. They meticulously searched every dwelling. So Henry Prajs left his safe haven and with the help of Mr. Wdowiak went to the other side of Wyspa village. There he hid in bushes when he noticed a woman working in the field. Feeling secure in her presence, he confessed who he was and told her he was looking for a shelter. She shared with him her piece of bread and asked to wait for her until the evening. Not having any other option, he did. She came and told him they had a small house, where she, her husband and a few children lived, that it was a very poor place, but if it did not bother him, they would give him a shelter. And this way the fugitive in his own country found a refuge with yet another family. Henry Prajs lived with the Pokorski family for almost two years. During the next German assault on the countryside in search of partisans, Henryk Prajs, already mentally exhausted, found shelter a few villages away at the Janeczek family. And when it became clear that the Germans were more busy with their evacuation than searching for Jews, he returned to the Wdowiak family. “When the Russians came in January 1945, they planned to deport the village” continues Henry Prajs. “The commander was a Soviet colonel of Jewish origin. I asked him to give up his plan,” recalls Prajs. “He agreed, and I was very proud that this way I could repay these wonderful people for hosting me and saving my life. To this day, I am extremely grateful to inhabitants of these villages. I know that several dozen people had been involved in hiding me. I am forever beholden for this individual and collective heroism and wherever I can, I am talking about it. And I also speak about the fact that I love Poland and feel like a Polish patriot,” concludes Awrum Henry Prajs.